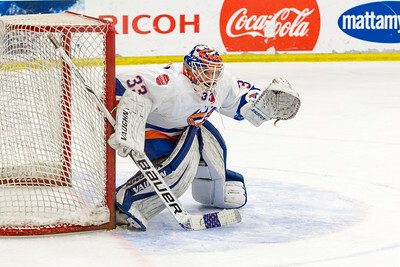 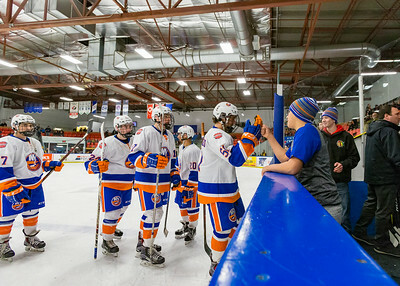 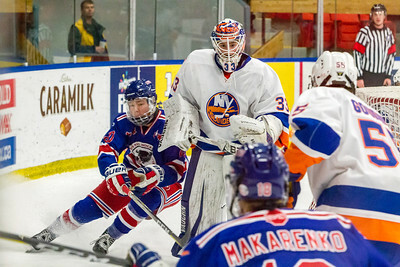 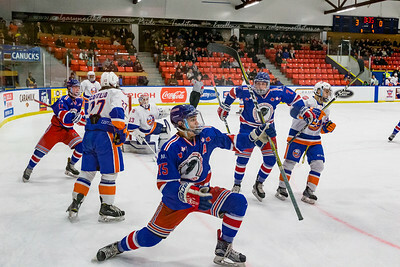 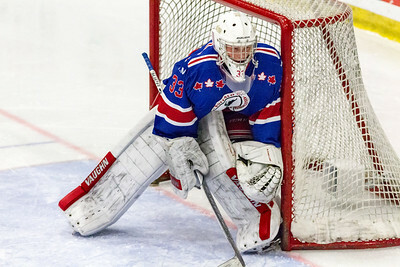 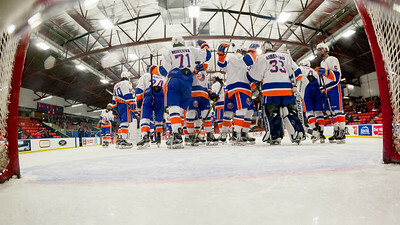 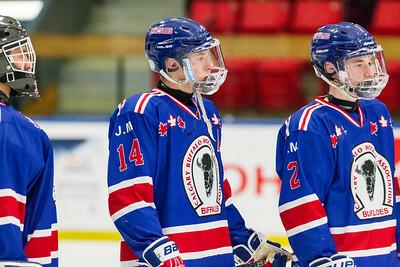 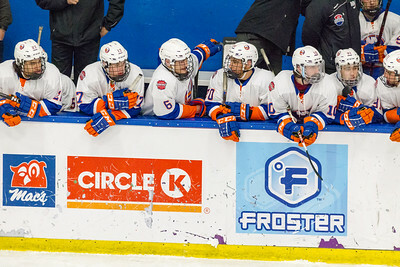 Dec 31 - Quarter-Final - Male Division - Calgary Buffaloes vs New York Jr Islanders. 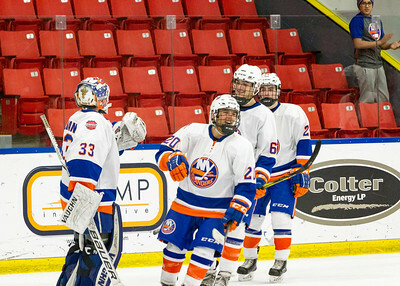 December 31, 2017 - Calgary, AB - 2017-2018 Mac's AAA Midget Hockey Tournament - Max Bell Centre Arenas. 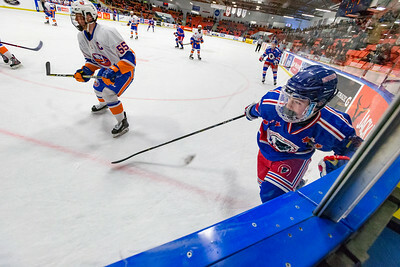 Male Division Quarter-Final Game - Calgary Buffaloes vs. New York Jr Islanders.